The Japanese have reorganized their organizational chart to optimize their resources. Masashi Yamamoto will focus, as of April 1, only on the 'Great Circus'. It looks like a Japanese tradition. First it was Yusuke Hasegawa by Yasuhisa Arai. After, Toyoharu Tanabe and Yasuaki Asaki by Yusuke Hasegawa. And now, Masashi Yamamoto leaves his position as general director of the engine department to focus all his efforts on the project of the Japanese brand in the World Formula 1. For the fourth consecutive year, Honda has announced a new change in its organizational chart to ratify its commitment to the 'Gran Circo' in a season where for the first time since his return to the competition, they must divide their resources between Red Bull and Toro Rosso. 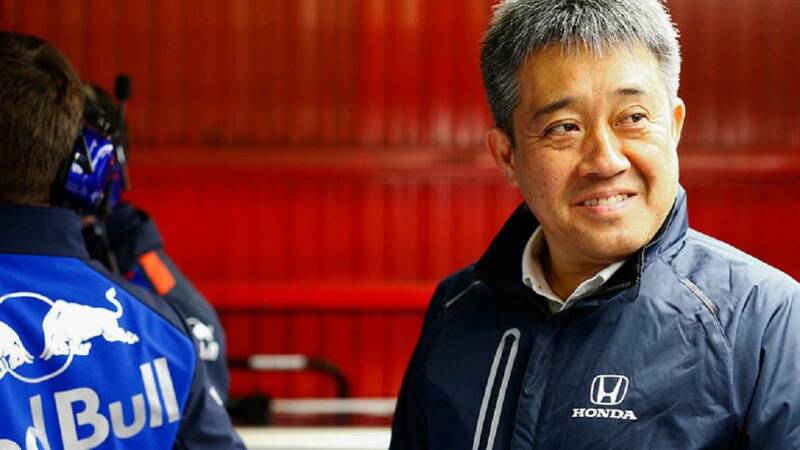 "Masashi Yamamoto will assume the role of Honda sporting director in Formula 1 as of April 1. Yamamoto's new position means that he will now focus solely on the operation of Formula 1, a demonstration of how important this project is for Honda, especially in the first year that it supplies two teams of The one who will assume the role of general director of the engine department will be Hiroshi Shimizu, who is currently president of Honda Mexico SA de CV ", says the Japanese manufacturer.